Aussies looking to open new bank accounts are turning to non-majors in droves, new data has found. Data from Roy Morgan’s Single Source Survey released today indicates that ING has attracted the most interest from potential new customers this year. The data, which was collected from in-depth face-to-face interviews with 50,000 consumers, found that two-thirds of all customers who are considering opening an account with ING in the next six months are new. This would equate to about 86,000 people in actuality. Bendigo Bank came in second, with 58.2 per cent of individuals looking to open a bank account new customers. Bankwest is the next highest with just over half of all prospective new accounts (51.6 per cent). The types of accounts being considered by customers include a range of banking products, including savings accounts, term deposits, home loans, personal loans and credit and debit cards. CBA did lead in the number of individuals looking to open a new account overall, with 341,000 people considering the bank. However, the report says this is not surprising “considering the dominant market share of the CBA”. This statement is backed up by report’s data, which found that CBA attracted the lowest amount of new customers at just 24.7 per cent. Of the big four banks, the best performer was ANZ, which attracted the interest of 49.3 per cent new customers. The bank also came in second place overall, with 188,000 (14.5 per cent) consumers considering it, followed by Westpac (152,000) and NAB (125,000). 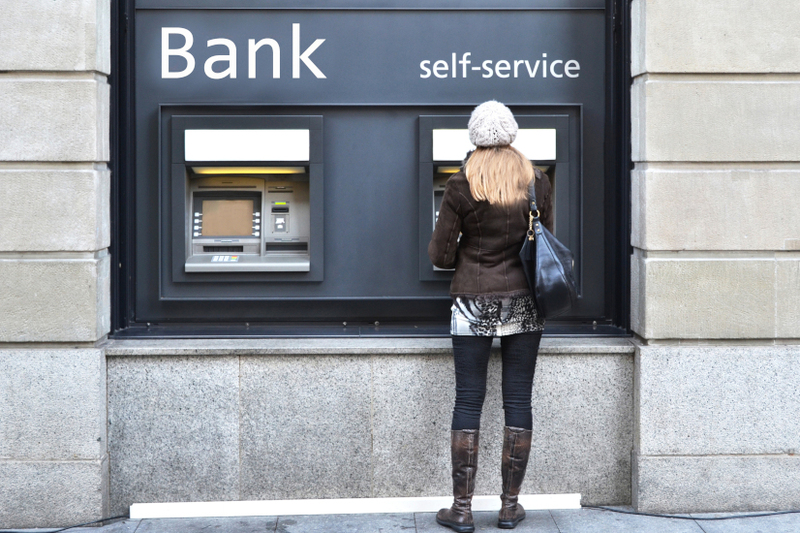 Despite the recent hits to consumer confidence in the banking sector, the survey found that the number of people considering opening new bank accounts remains very close to the year ended October 2017 (1.31 million or 6.4 per cent of the Australian population over 14). Norman Morris, industry communications director at Roy Morgan, says this is positive news for Australia’s banks overall. “This analysis has shown that over recent times, well over 1 million Australians are considering taking out a new banking account in an average six-month period,” he said.